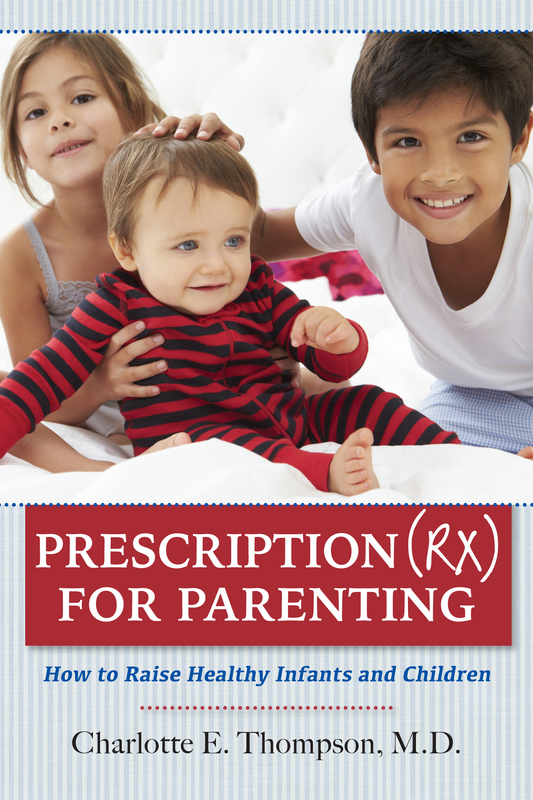 Your Personal Parenting Guide and Prescription (Rx) for Parenting - Charlotte E. Thompson, M.D. New parents and even those with one or more children often find themselves at a loss when it comes to dealing with the many things kids can throw at them. 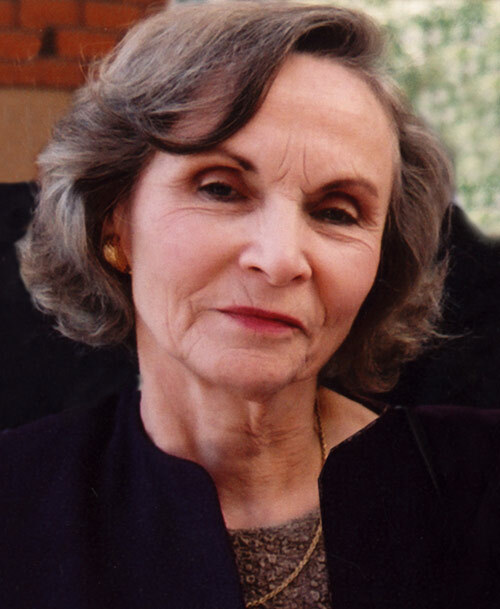 From understanding why baby Timmy will not stop crying, to making sure Suzie doesn't turn into a picky eater, pediatrician Dr. Charlotte Thompson uses her fifty years of experience to provide answers to the questions you have and the questions you didn't know to ask. 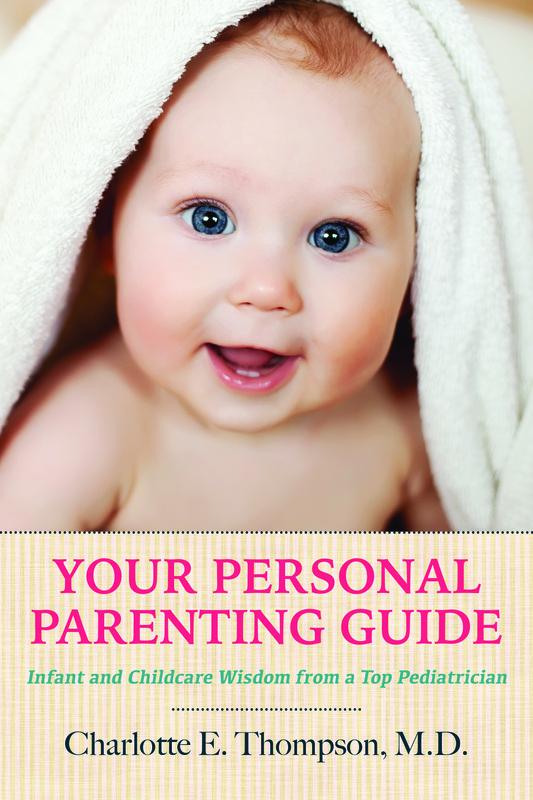 Starting with the pressing problem of incessant crying and how to breast feed successfully and leading into advice for safe traveling and caring for children with special needs, everything you might worry about is covered in this book. Practical advice on helping older siblings feel included when a new baby or babies arrive, dealing with difficult family relations and the complex world of HMOs is combined with accounts of Dr. Thompson's office and home visits with confused, frazzled, and stressed parents. Your Personal Parenting Guide: Infant and Childcare Wisdom from a Top Pediatrician and Prescription (Rx) for Parenting will put your worries to rest and make parenting easier and more fun. Dr. Thompson's practical advice will help lead you out of crisis and into new confidence as a parent.